Almost 60 years after the opening of the Edward Durell Stone designed U.S. Embassy complex in New Delhi, India, Weiss/Manfredi was commissioned by the Department of State to re-envision the iconic embassy compound. ICR was selected to provide architectural conservation services for the historic midcentury modern portions of the site including Durell’s Chancery, the Ambassador’s Residence and materials that were placed within the historic landscape during construction of the site. 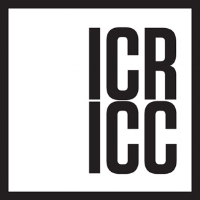 ICR carried out archival research related to the original design; materials chosen for construction; changes made during construction; and repairs made over the life of the site. In addition, ICR carried out a survey mapping the location of materials and their existing conditions. Based on the results of the survey ICR identified representative locations to take samples for limited testing. 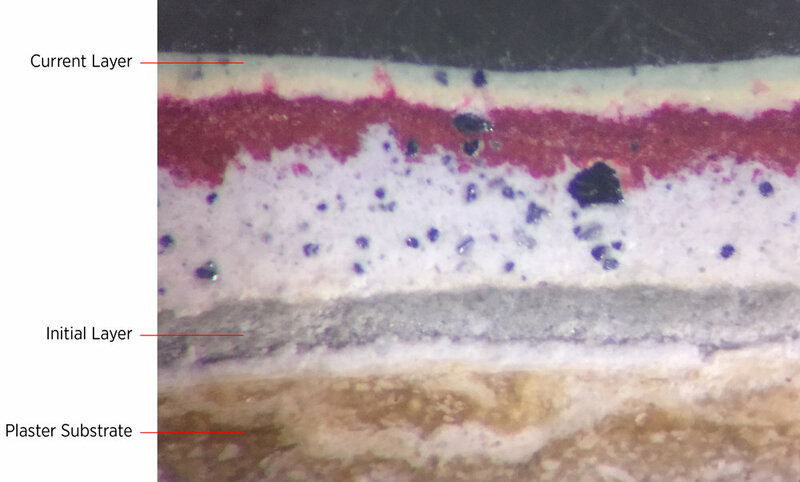 The data from this testing helped identify original architectural finishes, changes over time as well as guided the development of potential schematic phase conservation treatment options. Representative sections of each building and overall site conditions were selected to develop a schematic phase cost estimate that served as a planning tool for future phases of work. ICR compiled all this information into the materials section of the Historic Structures report that was submitted to the State Department as a final deliverable.